When Greek immigrant Theodore Spiro Liaros came to America in 1913, his pockets were empty and he didn’t know a word of English. Though he had energy and optimism to spare, there was little reason to suspect that he would one day establish one of Western New York’s most beloved traditions. 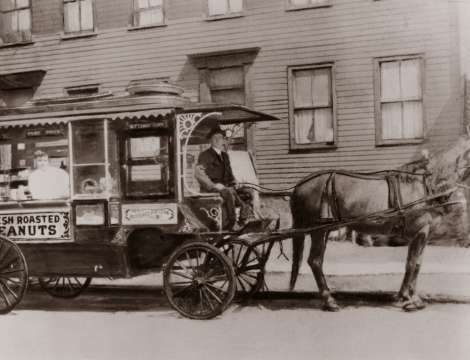 Ted, as he came to be known, invested years of hard work in a variety of business ventures, including a horse drawn hot dog cart that he operated in a park on Buffalo’s West Side, in close proximity to the construction site of the new Peace Bridge. The sister of the construction site’s foreman was using a tiny nearby tool shed to sell sandwiches to the workers and passersby. When the bridge was finished in 1927, she offered to sell the shack to Ted. By today’s standards, her $100 asking price is pocket change, but to a poor, struggling immigrant in those days, it represented quite a risk. 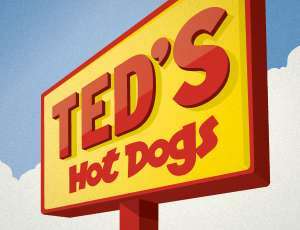 Nonetheless, Ted made that investment, opening his first hot dog stand at the foot of Massachusetts Avenue under the newly constructed Peace Bridge. 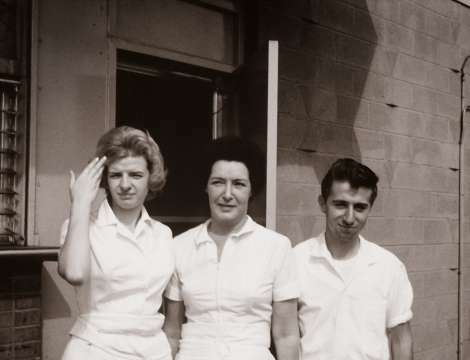 In 1948, Ted’s opened its second location on Sheridan Drive in the Town of Tonawanda, which remains part of the Ted’s family today. Though several hot dog stands also sprang up in the area, only one captured the hearts and satisfied the appetites of local diners. 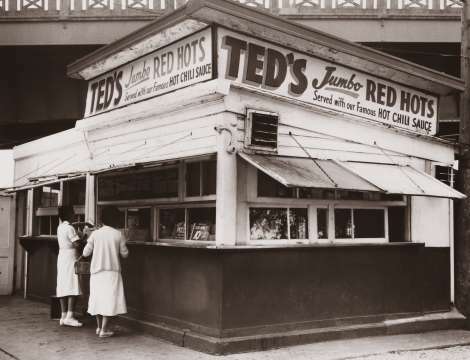 As Western New Yorkers’ love affair with Ted’s grew, so too did the business, with more restaurants opening across the area and new items added to the menu to complement the charcoal broiled hot dogs, handmade onion rings and real milkshakes. 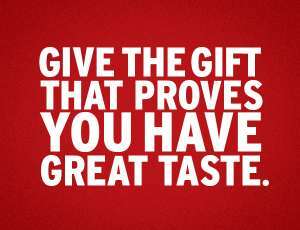 Over time, new generations of customers came to savor the flavors and atmosphere of Ted’s. 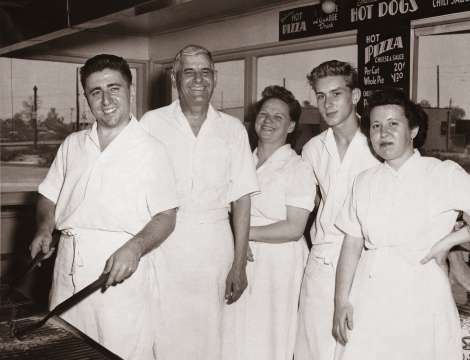 Today, 90 years after first opening its doors, the family owned and operated business has grown to nine locations across Western New York, our Charcoal Chariot Food Truck and one location in Tempe, Arizona. 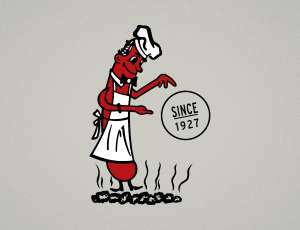 The principles that were set in 1927 by Ted, continue to be the foundation of the company today- serving the highest quality food, cooked to order and in a clean and friendly atmosphere. Over the last 90 years this has made Ted's a Western New York AND Tempe, Arizona tradition — one that will continue for generations to come.